Following The Superyacht Forum 2017, we asked the market for their opinion and discovered that a four day programme was too much for our 800 delegates. With this information, and additional feedback that they missed our superyacht design event, we are very excited to announce that a new format of SuperyachtDESIGN Week will make a return this June. 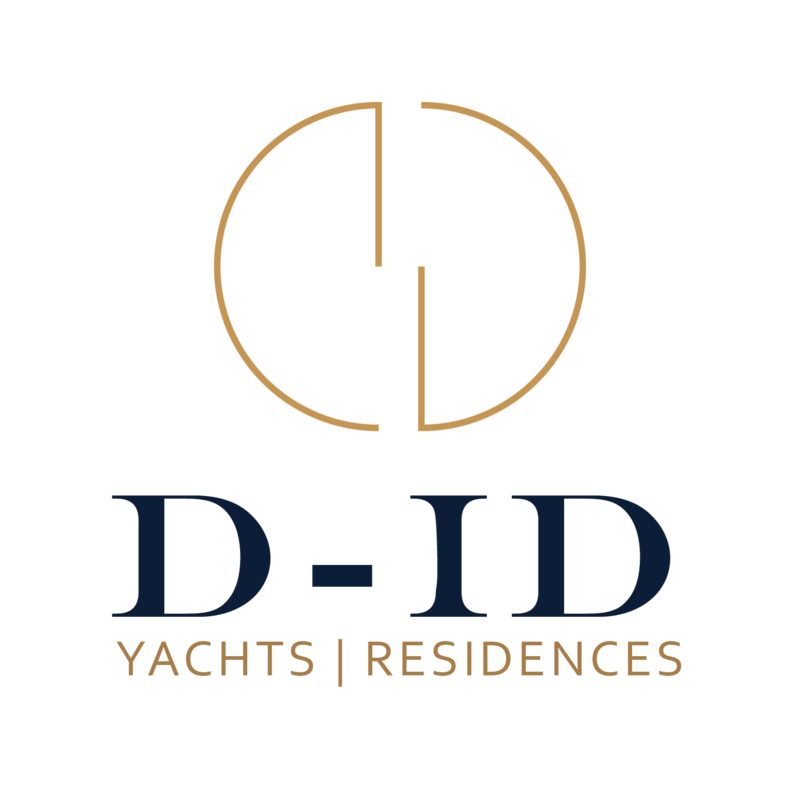 The Superyacht Design Forum will take place at Design Centre, Chelsea Harbour, London, from 26th-27th June 2018. The Superyacht Group will be co-hosting with Design Centre, Chelsea Harbour this dynamic and interactive occasion, taking place over two days, and will deliver a fresh, innovative and inspiring mix of brainstorms, think tanks, workshops and social interaction. This unique event has been formulated to present the design world with a platform on which to exchange ideas, insights and experiences, using a variety of engaging channels.